The JCCCNC works with several organizations in the community. Find out more about these affiliate groups. Chorale May is an all male choral group, established in 1997. Named after their first choral leader, May Murakami Ino, the group sings exclusively Japanese songs. Currently the group has about ten members and is led by Ruriko Muira, a professional singer. The group is now a program of the JCCCNC and meets twice a month on Tuesday evenings. Click here to learn more about the Chorale May classes. 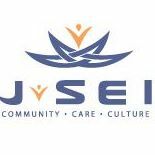 J-Sei is a multicultural and multi-generational organzation that has its roots in Nikkei values and culture. They are proud of their history of providing care and assistance to seniors, and now have expanded their services and programs to includes families and younger generations. Please their website at J-sei.org for more information. 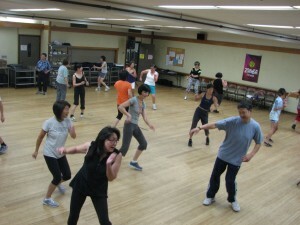 San Francisco/Bay Area Nikkei Singles is a fellowship and community service group for single, widowed or divorced adults. For more information, please contact Bill Sato, Steering Committee at BSato84848@aol.com or call (415) 567-5505. 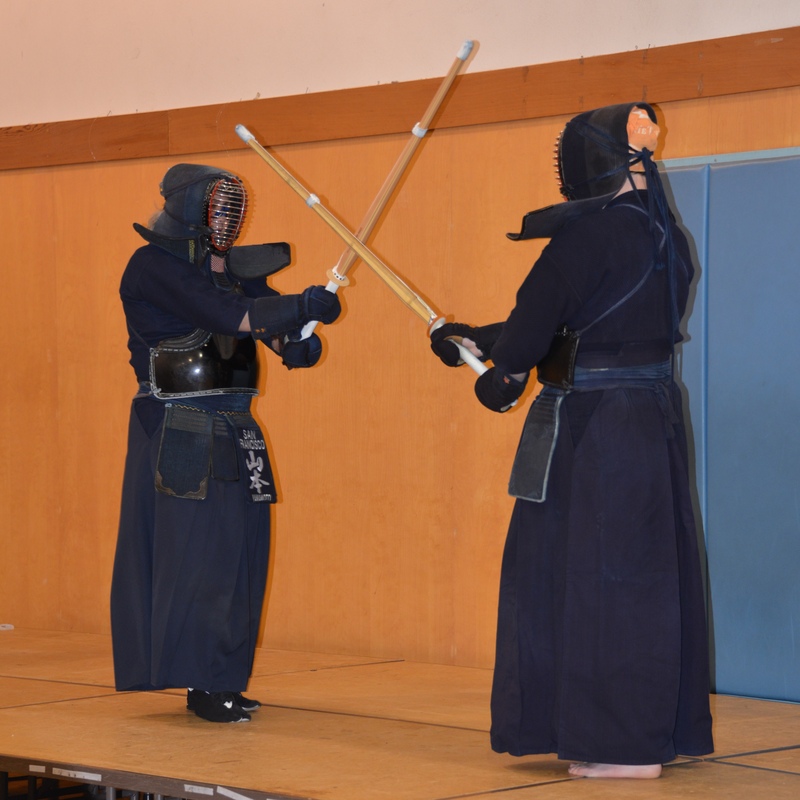 Kendo means the way of the sword in Japanese. It refers to the art of traditional Japanese fencing that was originally developed and practiced by Bushi or Samurai. 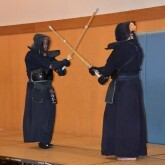 For more information about the organization, please visit their website at sanfranciscokendo.org. 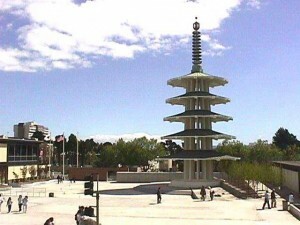 The JCCCNC is located in San Francisco's historic Japantown, one of only three remaining in the United States. As our community continues to become more diverse, it becomes more important for the JCCCNC to work to preserve our culture, heritage and community. 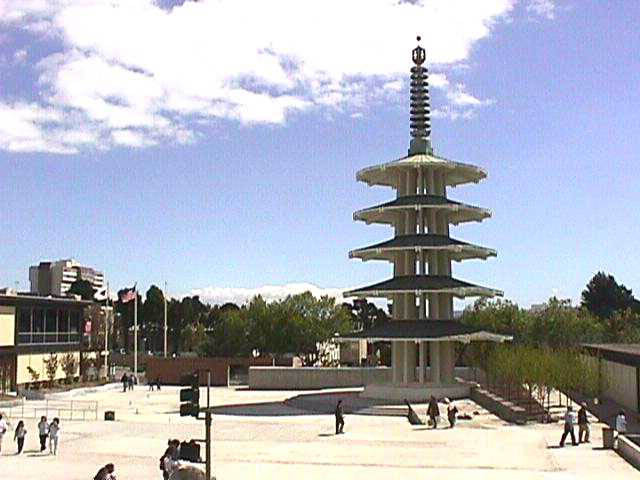 We do this collaboratively with local residents, businesses and organizations to ensure Japantown remains vibrant, relevant and a place for Japanese and Japanese Americans to celebrate our culture and traditions.